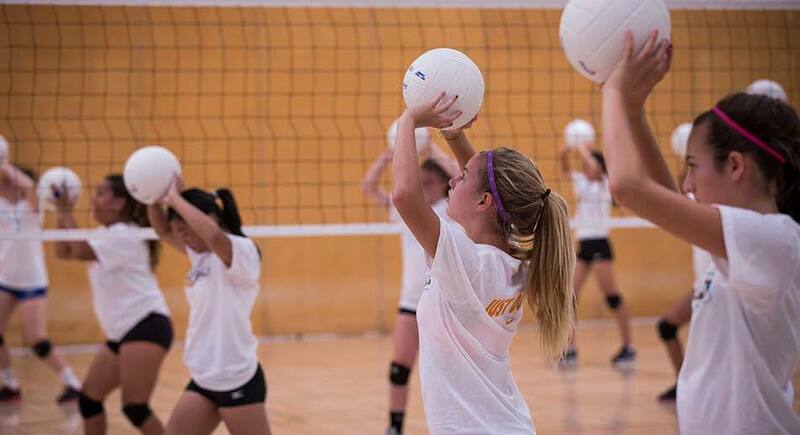 Our Youth Camp is a three hour, 3-day camp designed for players entering grades 3rd-5th. The camp focuses specifically on the basic fundamentals of volleyball. Youth Camp runs from 9:00am-Noon each day. Check-in on June 15th will begin 30 minutes prior to camp. Campers need to arrive between 8:30-9:00am on July 15-17, 2019.